Paramount Business Jets is a recognized leader in the private and business jet charter service industry, offering premier domestic and international charter flights to and from Stuttgart, Germany. 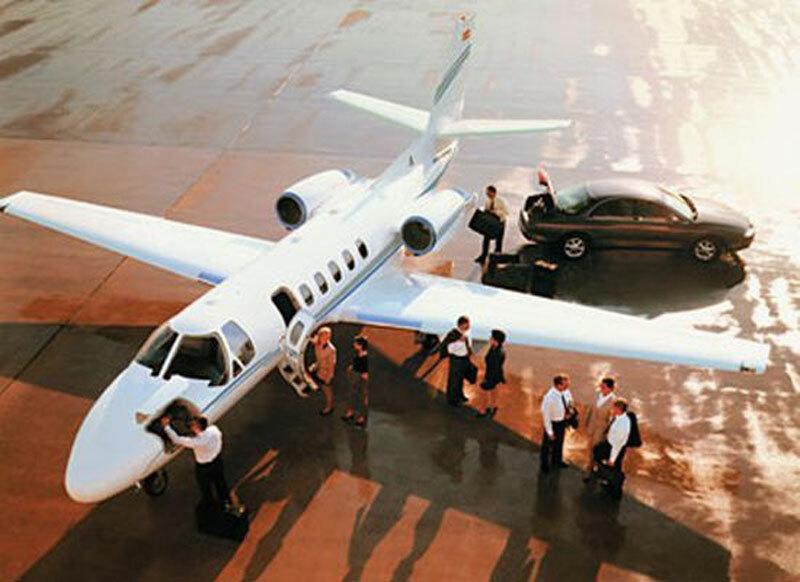 Our clients have access to 4 individual airports within a comfortable 50 mile radius. Stuttgart is a convenient city to travel in and out of. The closest and most convenient airport to the city is the Stuttgart Airport (STR). Other nearby airports are the Baden Oos Perm Clsd Airport (ZCC), the Speyer Airport (ZQC), and the Bourscheid Airport (LFQP). In addition to different airport options, Paramount Business Jets has breathtaking access to a great selection of over 15,000 modern business jets. A quick search for charter aircraft by type reveals that there are over 23 aircraft based in the vicinity of Stuttgart. The most commonly selected private jet aircraft in the Stuttgart area include the Citation CJ3, Citation CJ4, and Citation Bravo (light jets), the Citation Excel, Citation XLS, and Learjet 45 (super light jets), the Citation Sovereign (super midsize jets), the Challenger 604 (large jets), the Gulfstream G550 (ultra long range jets), and the Airbus ACJ319 Corporate Jet (VIP airliners). For more information about our jet charter flight services or to book a private jet to or from Stuttgart, Germany today, call us 24/7 at +1-877-727-2538. Stuttgart is the capital and the largest city of the German state of Baden-Wurttemberg, Southwestern Germany. The city is at the centre of the larger Stuttgart Metropolitan Region, which has a population of more than 5 million and is Germany's fourth largest metropolitan area. With an area of 207.36 square kilometers (80.06 sq. mi. ), Stuttgart has an urban population of about 581,000 people, making it Germany's eighth largest city. Situated on the Neckar River, Stuttgart is the important financial and cultural center of Germany as well as a major transportation hub of Europe, with its own international airport, large river port, and busy city center. One of the wealthiest cities in Germany, Stuttgart is stepped in rich culture and history, dating back to the first century AD. Tourists to Stuttgart will enjoy visiting car museums that include the Mercedes-Benz Museum and Porsche Museums. Stuttgart offers interesting architectural and cultural sights, as well as picturesque countryside and vineyards in and around the city. Sightseeing opportunities in Stuttgart include the New Palace, Palace Square, Collegiate Church, Linden Museum, and Wihelma Zoo and Botanical Gardens. With its mix of history and culture, beautiful architecture and picturesque places, Stuttgart is the increasingly popular destination among travelers.